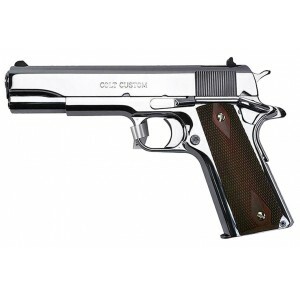 The Colt M1991A1 and M1991A are direct 3rd and 4th generation descendants of the "often imitated but never duplicated" Colt M1911 classic automatic pistol. It was selected as the U.S. military service sidearm in a head to head competition. 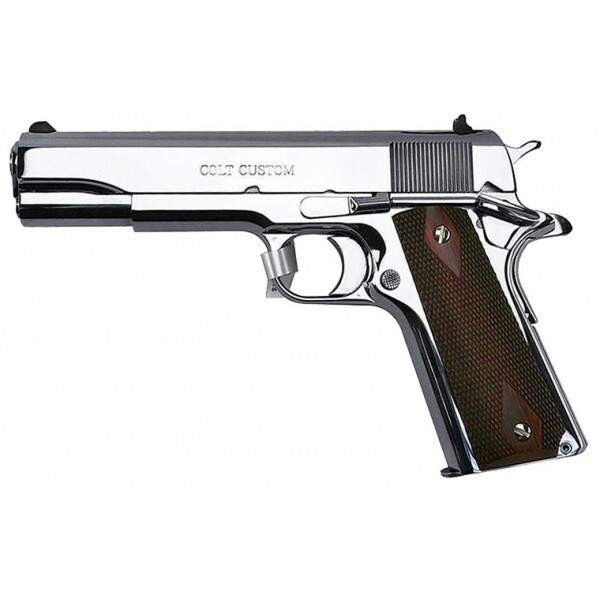 The superior Colt was found to be, more reliable, more durable, more easily disassembled, less fatiguing and more accurate.